This was captured with my Droid X. I think it’s a pretty incredible shot. 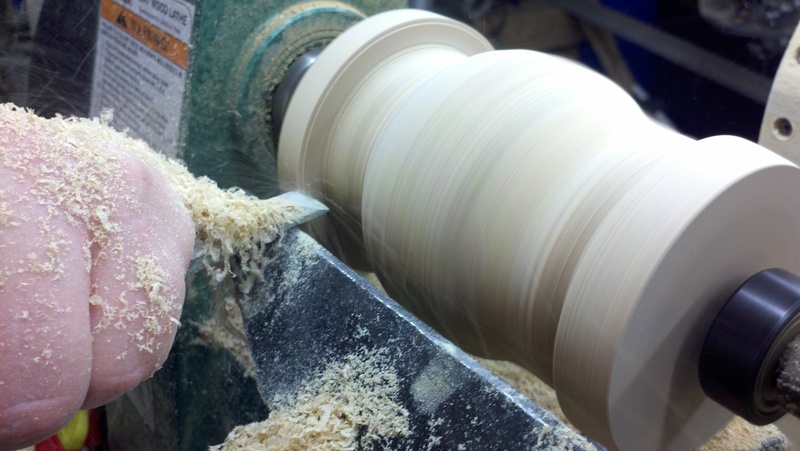 This entry was posted in Interesting, Photography and tagged Droid X, Lathe, Macro Photography, Photography, Wood Lathe. Bookmark the permalink.